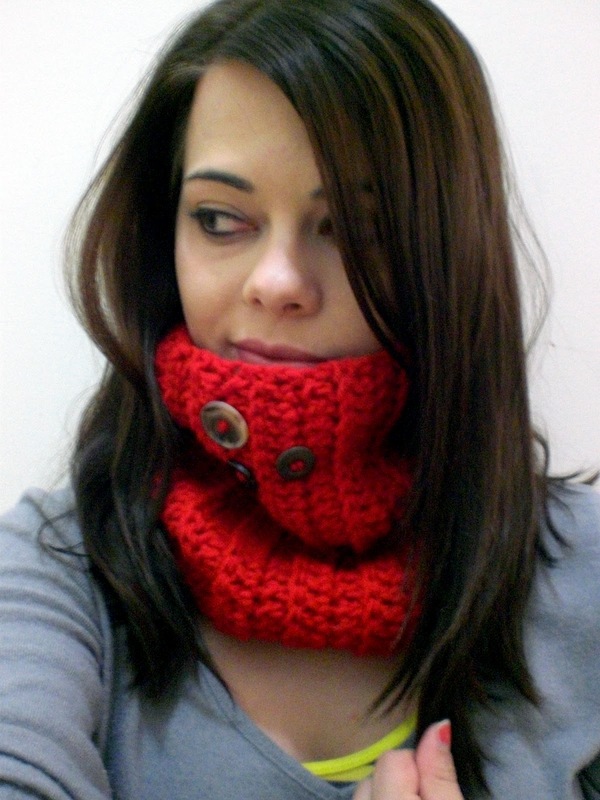 t i n y b e a r i n c - life:handmade: New Cowls! 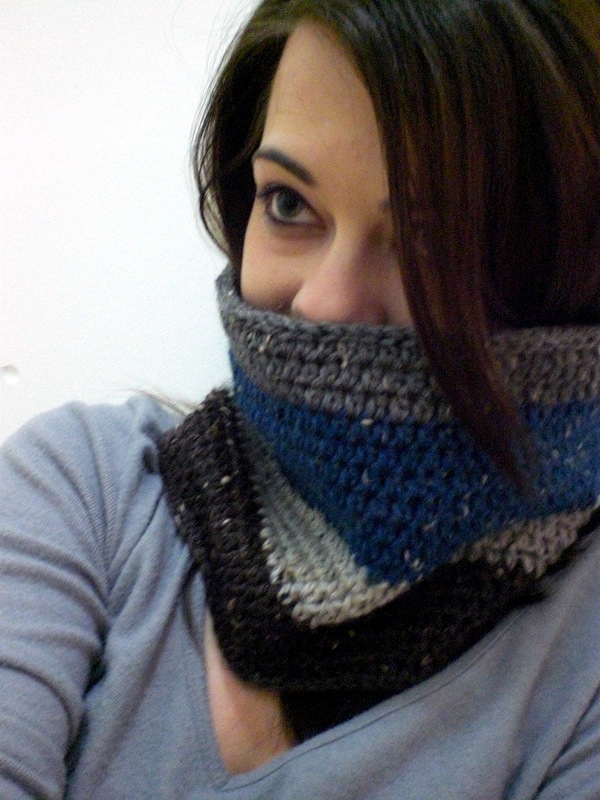 I've recently been loving the idea of making a ton of cowls for my etsy shop. 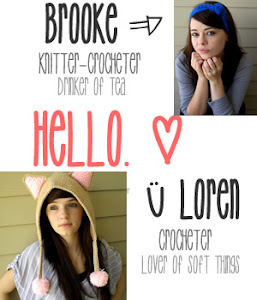 So, I've been playing around trying to come up with some new patterns and came up with a couple of cute things. I had originally planned to make this a convertible cowl. One that had a drawstring at the top and turned into a hat, but the yarn I used was just way too thick for that. 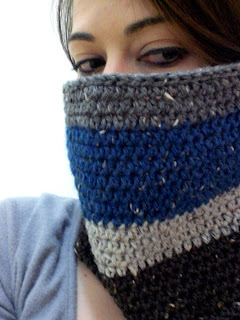 It ended up looking kinda silly as a hat, but I really love it as a cowl. This pattern is really easy, so I definitely will be making it a staple in my shop. 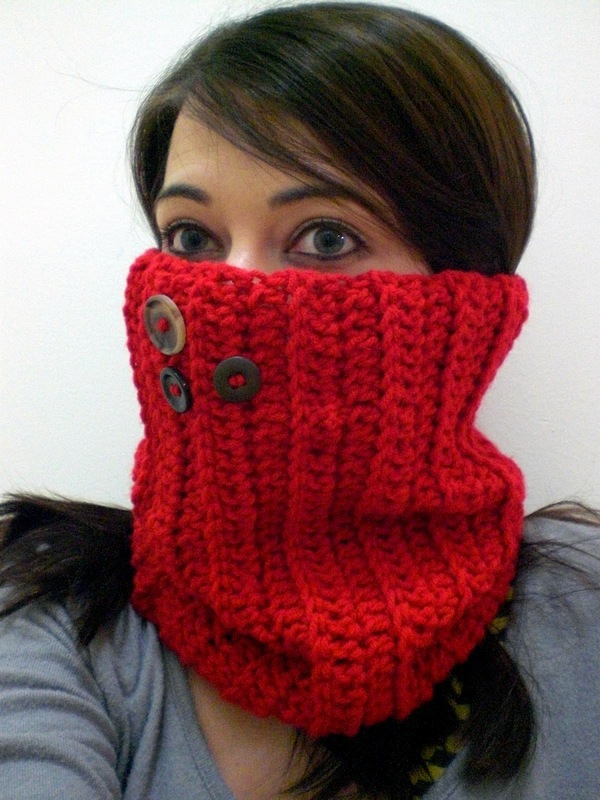 This cowl is really awesome. I think it looks a bit more masculine, so I think I'm going to gift it to my husband instead of selling it. I really, really love this yarn. This was my first time using it and I have fallen in love. I think the little bits of tweed are just gorgeous and really make everything look more interesting.